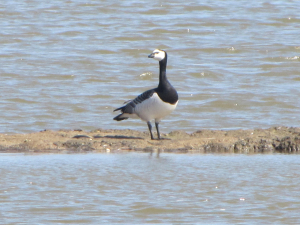 Observation - Barnacle Goose - UK and Ireland. Description: East Scrape and in adjoining lagoons. East Scrape and in adjoining lagoons.